"We expect that the popularity of these very resorts will grow. We are sure they will introduce special fares for US tourists. 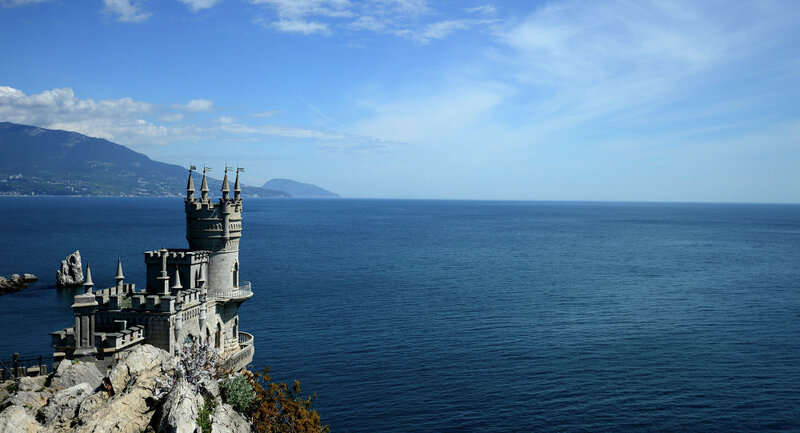 Crimea is waiting for guests from the United States to visit," the embassy wrote on Facebook late on Thursday. The embassy recalled that the US authorities had promised to impose sanctions on Crimea every two months, suggesting that the next round of restrictions could be levied by New Year's Eve. On Thursday, Washington imposed restrictions on three individuals and nine entities over their investment and economic activity in Crimea and Ukraine's eastern Donbas region. The Russian embassy noted that there were several health resorts among the entities targeted by the sanctions.